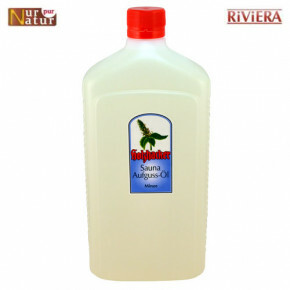 Give yourself a relaxation with our Sauna oils enriched with ethereal oils in which the beneficial effects of plants fully unfold. 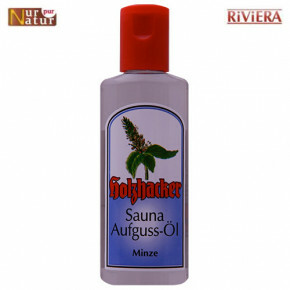 Holzhacker Sauna infusion oils are made from high quality ethereal oils. 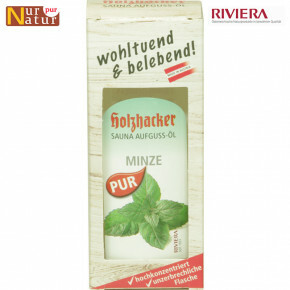 They increase the sauna effect on the respiratory tract and activate the circulation of the skin. The oils are refreshing and invigorating.